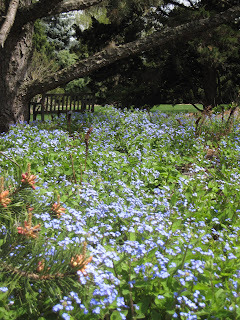 Just because it is spring, and I love brunnera. Oooh, I really like that photo! OMG..so pretty! Where is that!? Oop! I never said the location! 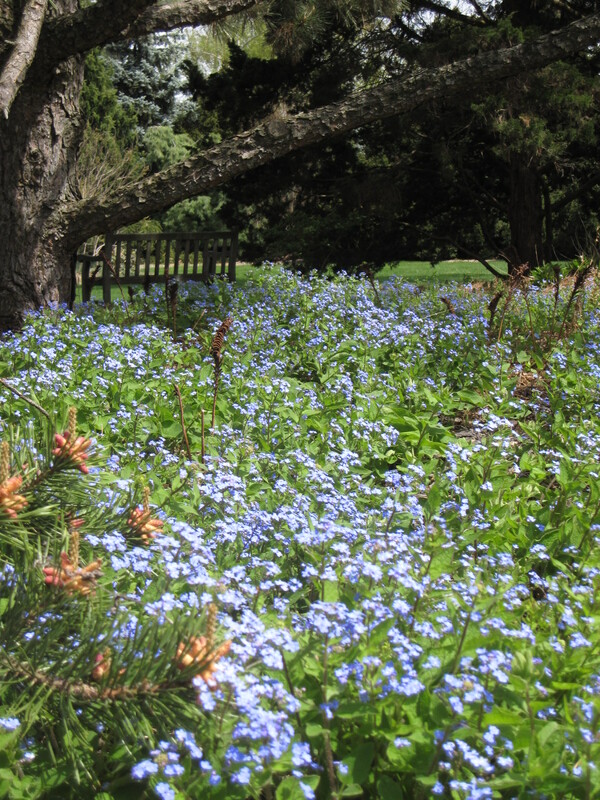 Thanks for pointing it out, plumcrazytreehugger: It is in the landscape arboretum at Michigan State.